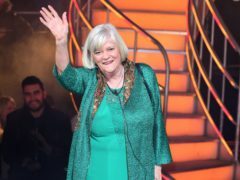 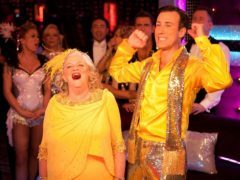 Anton du Beke has hailed former dance partner Ann Widdecombe as the “epitome” of Strictly Come Dancing. 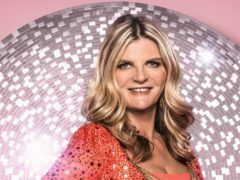 Susannah Constantine has frankly admitted she is “not good at dancing” following her brief spell on Strictly Come Dancing. 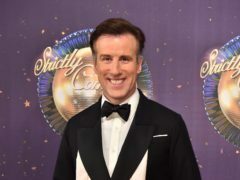 Anton Du Beke has hit back at “absolute rubbish” rumours that he is leaving Strictly Come Dancing. 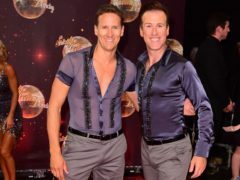 Former Strictly Come Dancing professional Brendan Cole has said his wages are the reason he is no longer on the show. 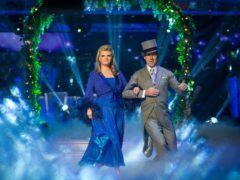 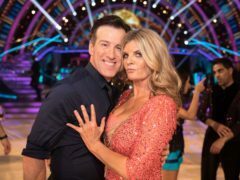 Anton Du Beke has said his Strictly Come Dancing partner, Susannah Constantine, could have been a “grower” in the competition, but that she was not a fast-enough learner. 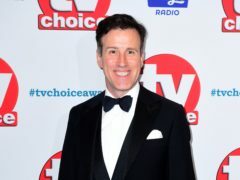 Strictly Come Dancing professional Anton Du Beke has been on the show since it started in 2004, but has never won. 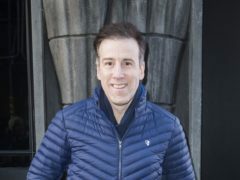 Strictly Come Dancing stalwart Anton Du Beke has shared a rare glimpse into his life as a father of twins. 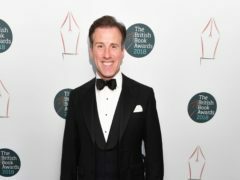 Strictly Come Dancing’s Anton Du Beke has said he feels “terrible” for Brendan Cole, who has been dropped from the programme after 14 years. 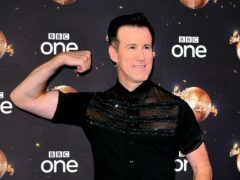 Strictly Come Dancing professional Anton Du Beke has kept up the guesswork as to whether or not he will return to the BBC One dancing show. 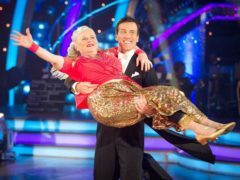 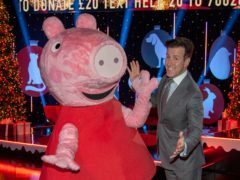 ’Strictly Come Dancing’s Anton du Beke has won plenty of laughs on the contest with a string of celebrities from Ann Widdecombe to Judy Murray, but the Glitter Ball trophy’s remained an impossible dream. 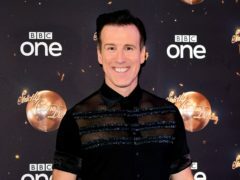 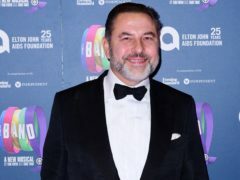 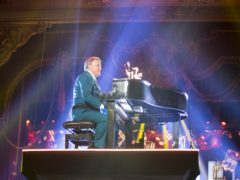 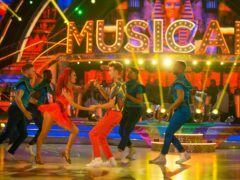 He tells Gabrielle Fagan about his partnership with Katie Derham and how he already feels like a winner Anton du Beke has the look of a man who is just starting to believe he may be dancing his way to success.